Is your 7th or 8th Grader interested in playing Lacrosse? 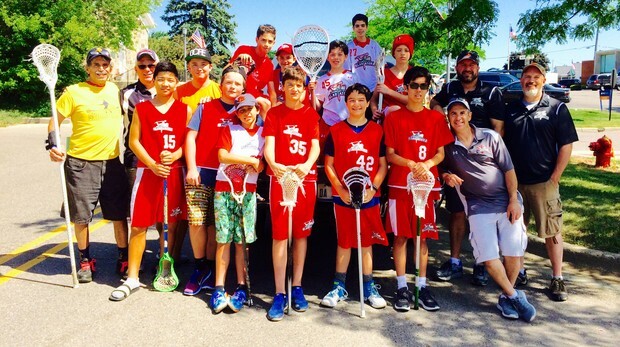 These instructional lacrosse leagues are open to boys in 7th-8th grade who want to become part of a team, develop skills, and learn the game of Lacrosse. 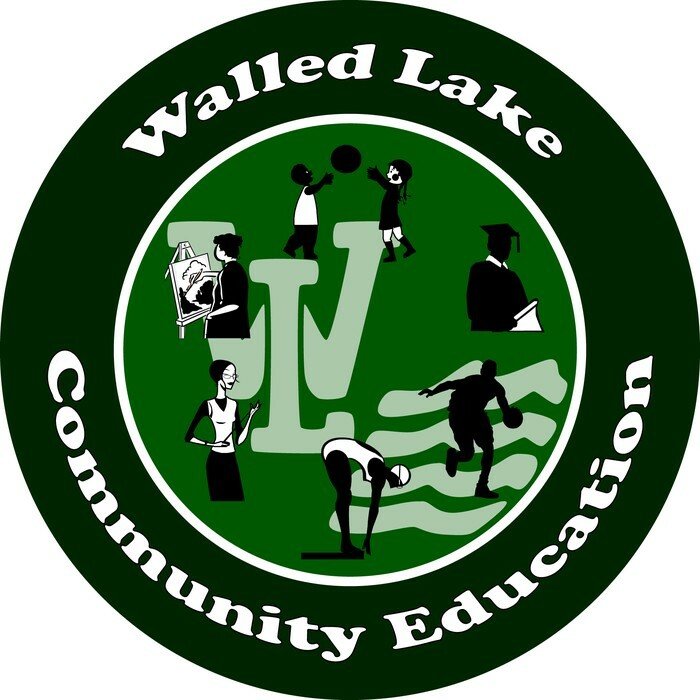 Teams will be set up by the WLCE Recreation Department. Players will be placed on teams using the following criteria: 1. The number of players 2. Years of experience playing lacrosse 3. The school they attend. Additionally, we may hold evaluation sessions to better place players. This will be decided after registration has ended. For all registered players, an open practice will be held on Wednesdays, 1/16, 1/23, 1/30 and 2/6/19 from 5:00-6:30pm at Oakland Yard Athletics. Oakland Yard is located at 5328 Highland Rd., Waterford. Detailed schedule will be given at parent meeting Tuesday, February 5, 2019. Volunteer Coaches will be required to attend coaches clinics. Coaches will notify players of practice times. All practices will be at a District Middle School, or Elementary. Weather permitting, practices will begin in late March. Games will be played against other teams from Oakland, Livingston, and surrounding counties. 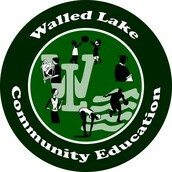 Although travel is involved, home games will be held at a Walled Lake High School or Middle School field. ALL PLAYERS WILL BE ISSUED A JERSEY AND SHORTS. These will be yours to keep. NO EQUIPMENT WILL BE PROVIDED AT THIS LEVEL EXCEPT GOALIE PADS. ALL PLAYERS MUST WEAR NOCSAE APRROVED LAX HELMETS. HOCKEY HELMETS WILL NOT BE ALLOWED. Full equipment is required to participate in this league.